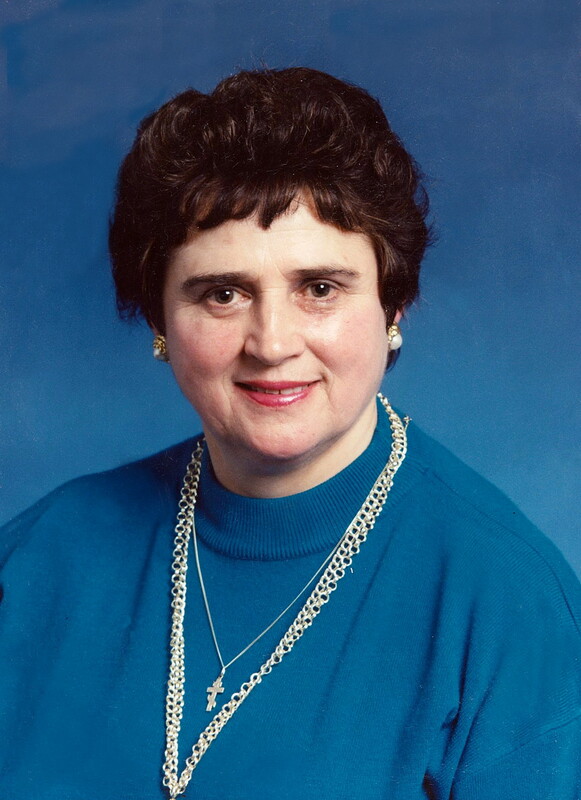 In Loving Memory of Olga, Donations can be made to the Ontario Lung Association. Following the burial, Olga's family would like to invite their family and friends for a reception at St. Volodymyr Cultural Centre, Arbour Room. In Loving Memory of Olga, Donations can be made to the Ontario Lung Association. Olga's family would like to invite their family and friends for a reception at St. Volodymyr Cultural Centre, Arbour Room.